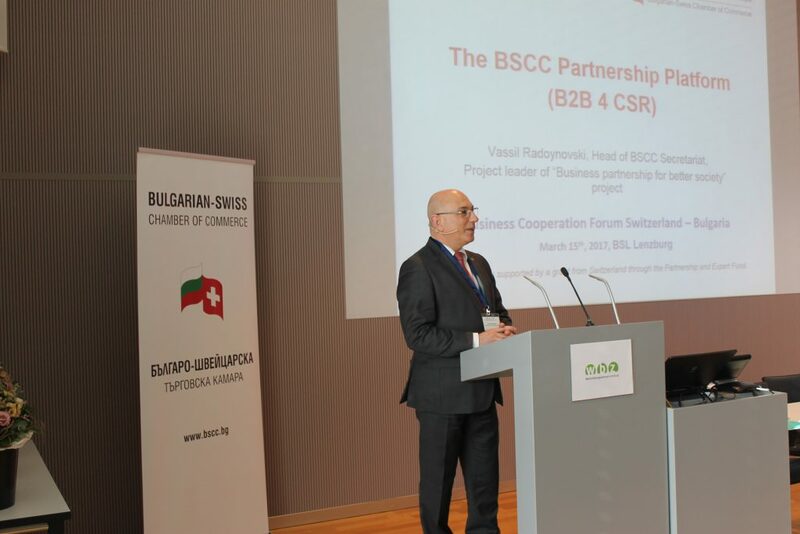 In the period of one year - October 2016 to September 2017 - the BSCC executed the project "Business partnerships for better society" (B2B 4 CSR). 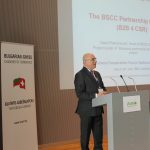 This project aimed at further development of the BSCC Partnership Platform, established in 2013, through supplement of companies' profiles from new sectors - Electronics, Production of furnitures and Production of plastic materials. 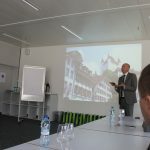 This goal has been achieved through organised meetings with companies, which are able to provide high-quality manufacturing capabilities, as well as long-term oriented strategies to potential Swiss partners. 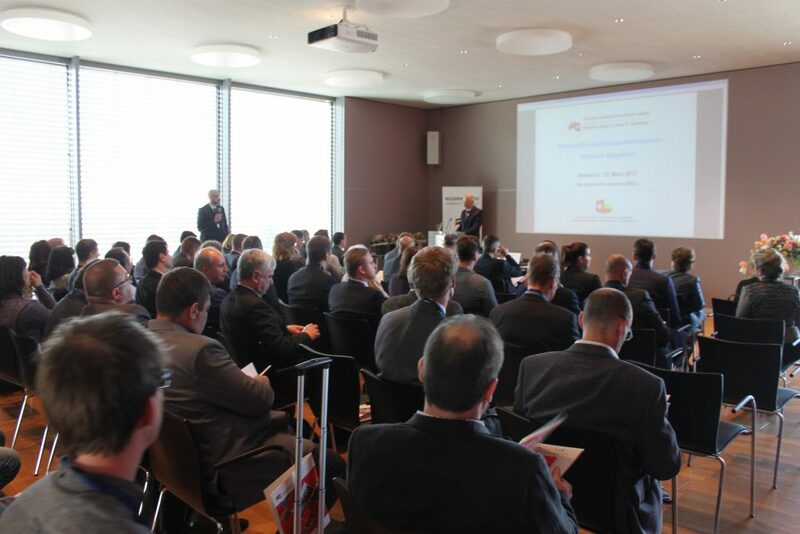 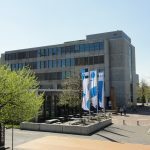 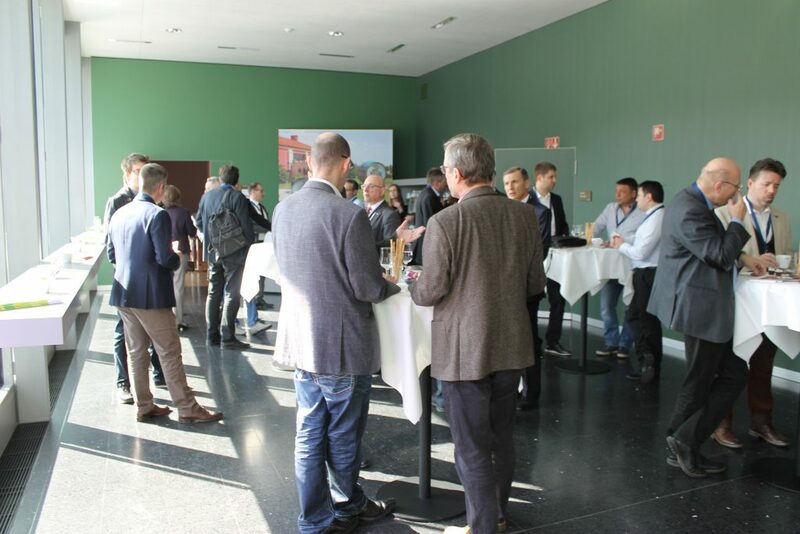 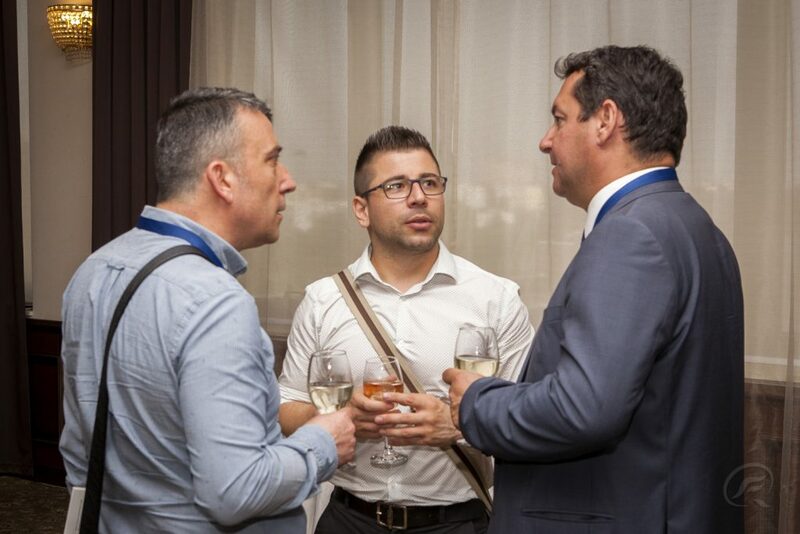 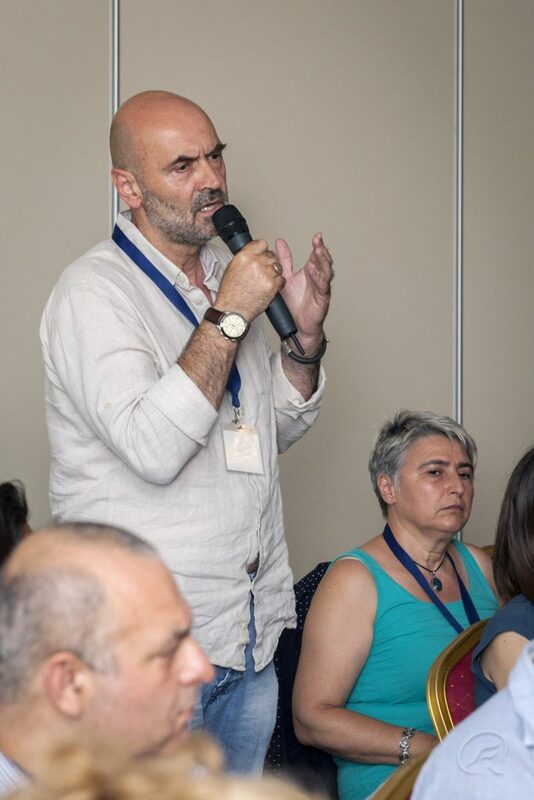 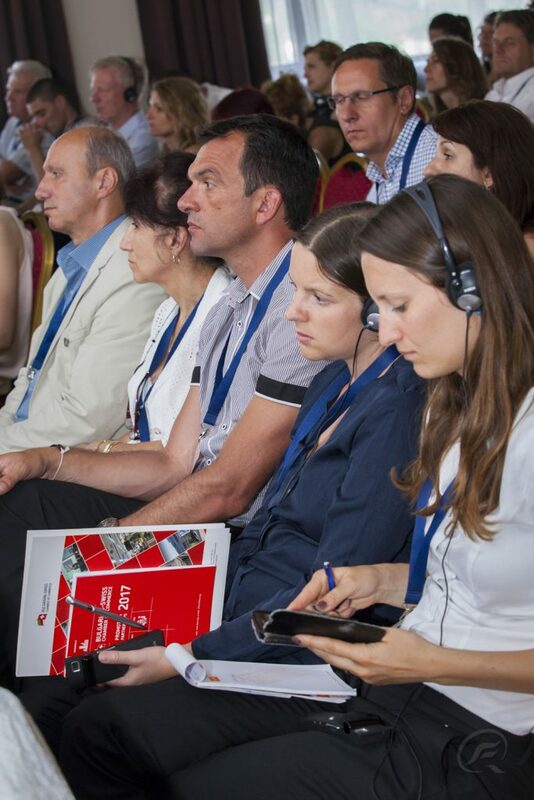 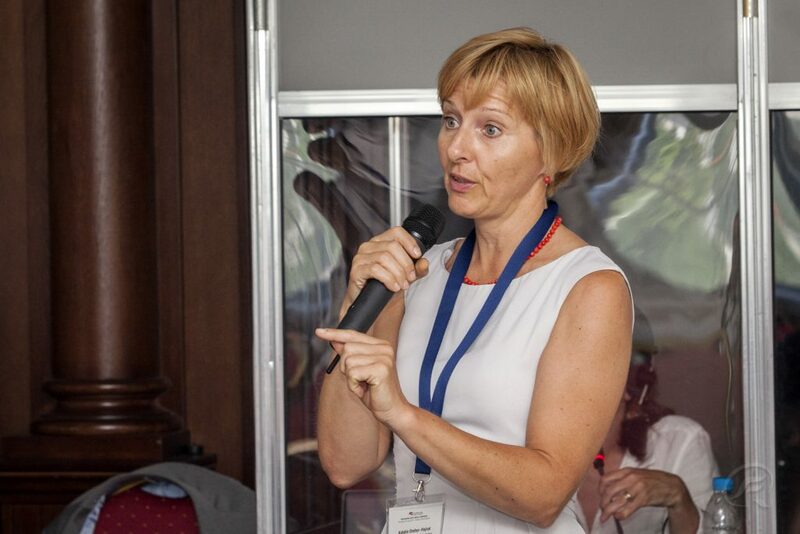 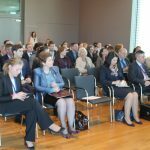 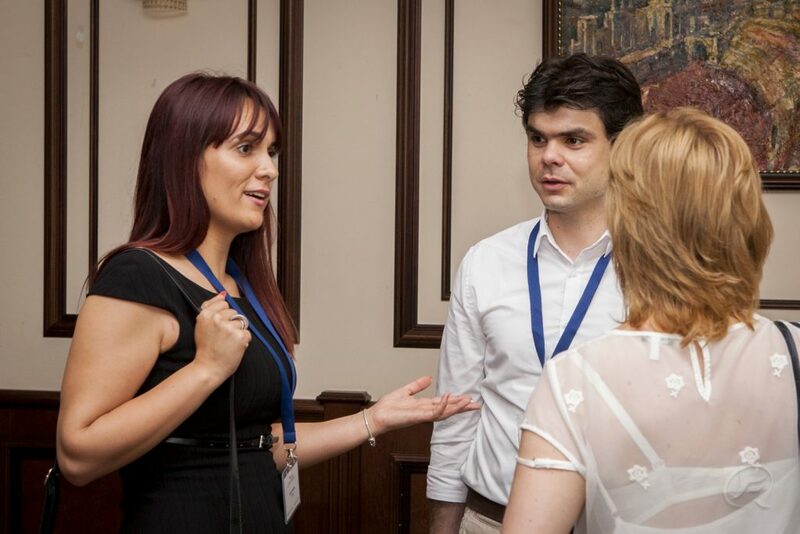 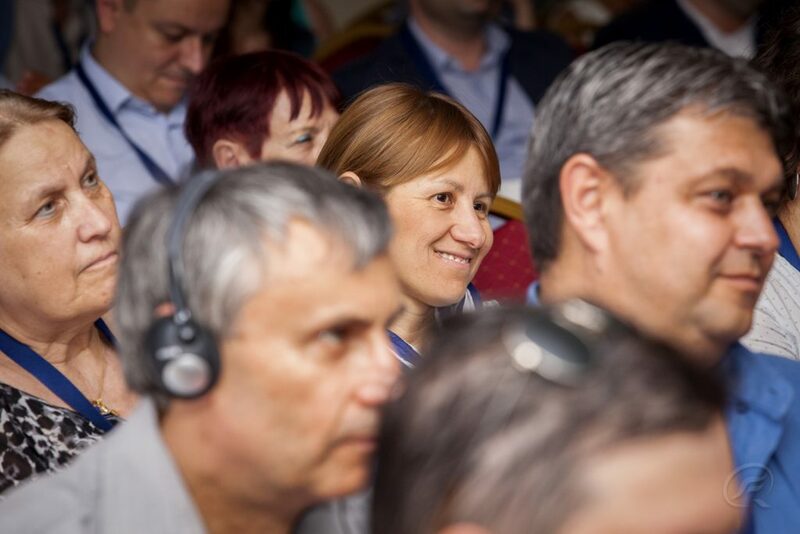 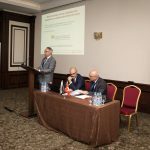 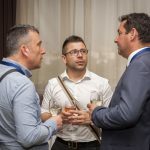 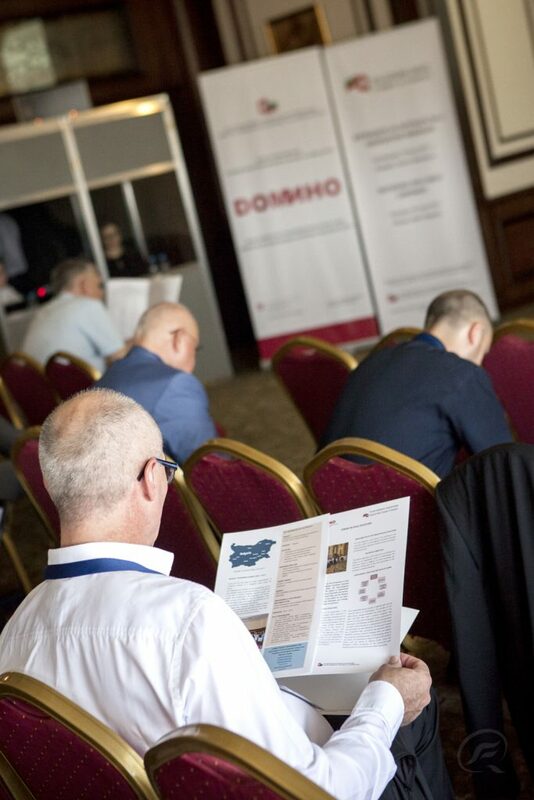 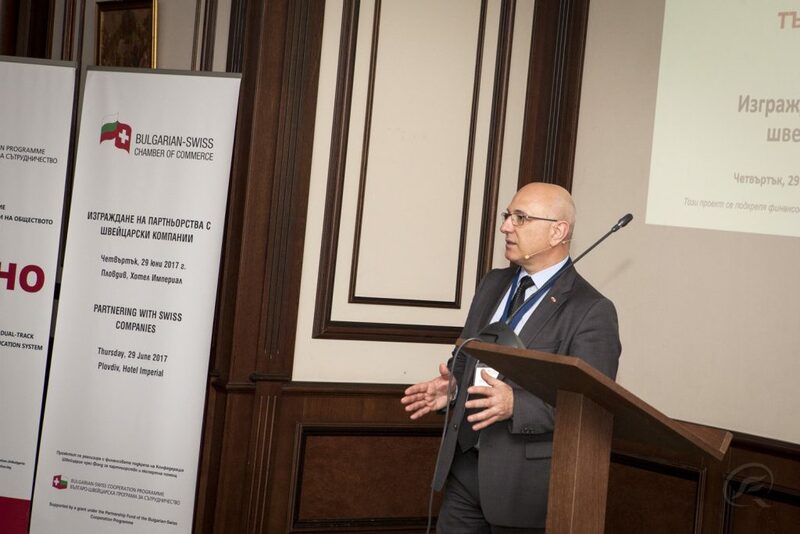 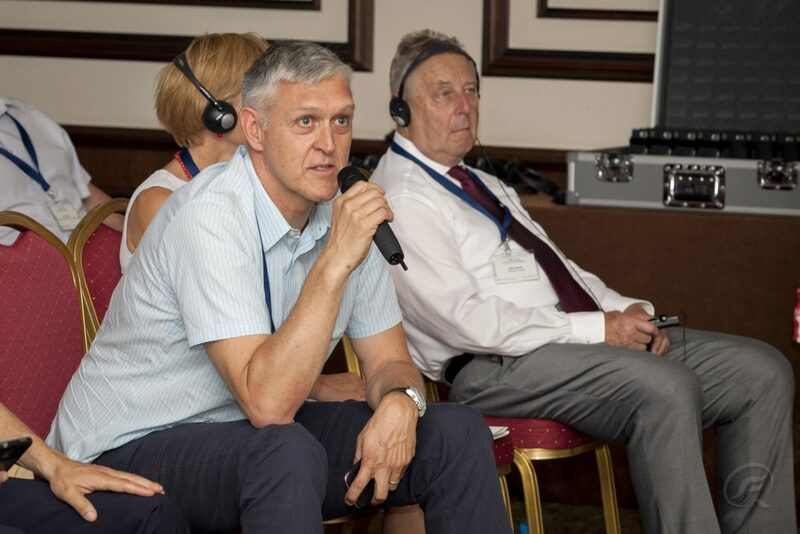 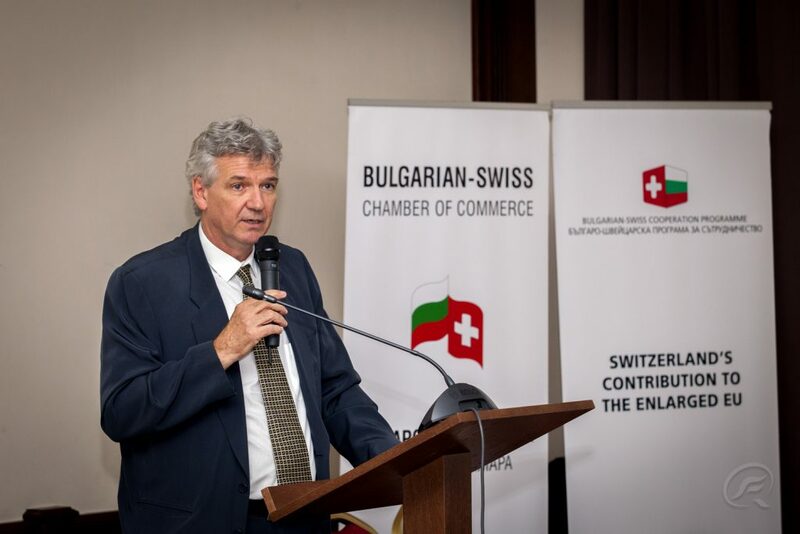 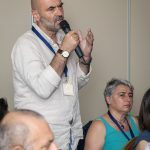 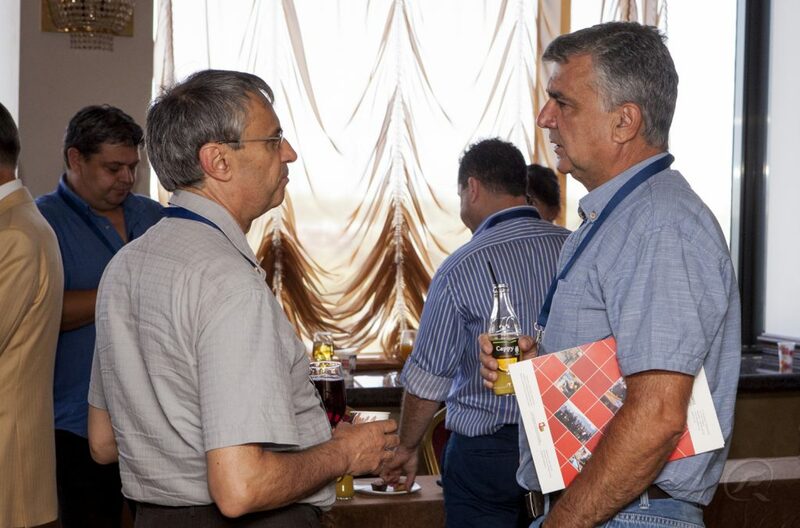 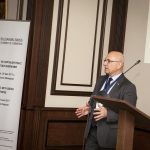 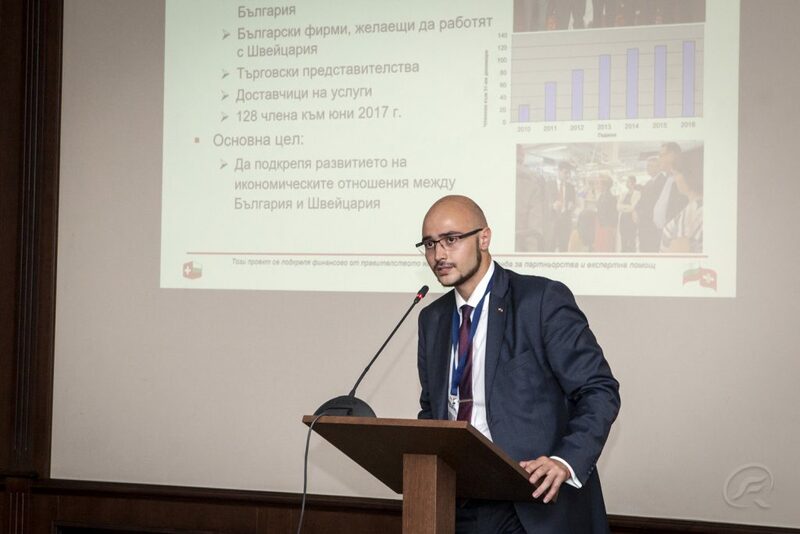 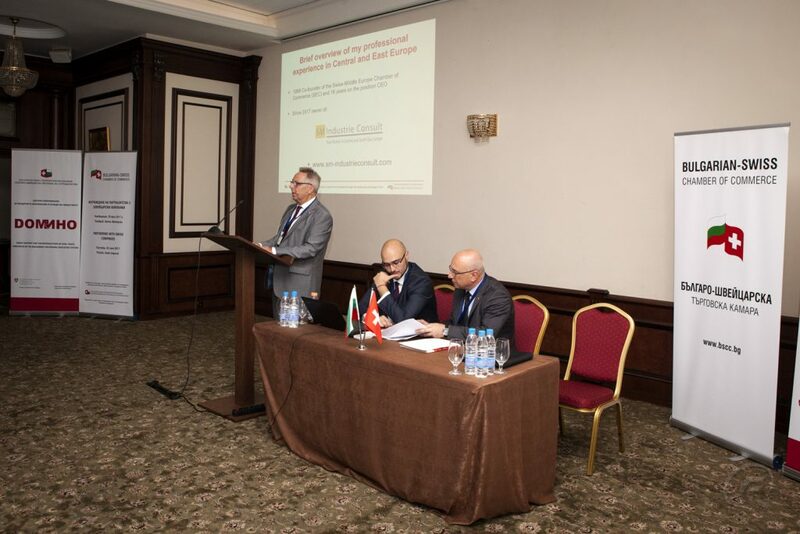 Additionally, BSCC has organised two business forums (one in the city of Lenzburg, Switzerland and the other in the city of Plovdiv, Bulgaria), where Bulgarian and Swiss companies, interested in joint activities, were able to conduct B2B meetings. 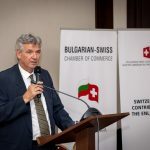 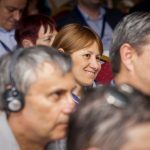 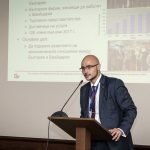 Presentations with main focus on doing business in Bulgaria and working with Swiss companies have been conducted, as well. 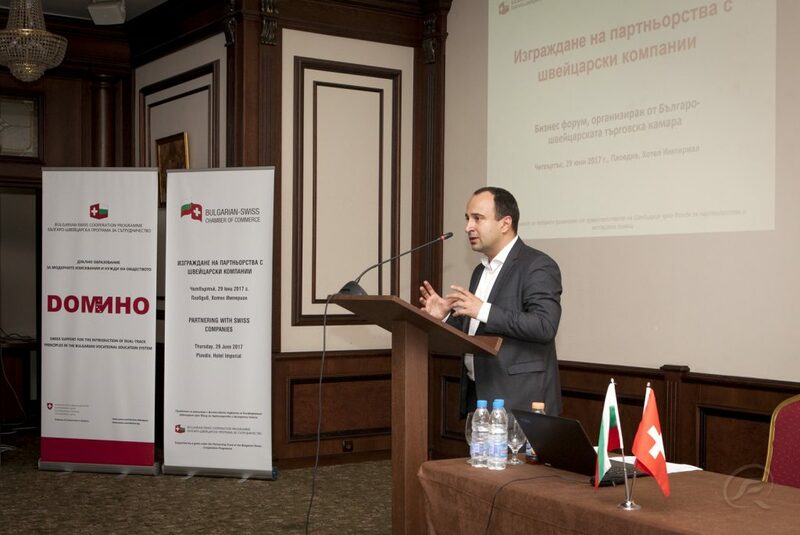 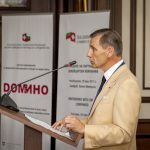 Finally, there was information about the development of the Dual Education in Bulgaria. 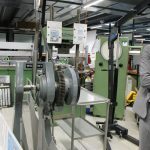 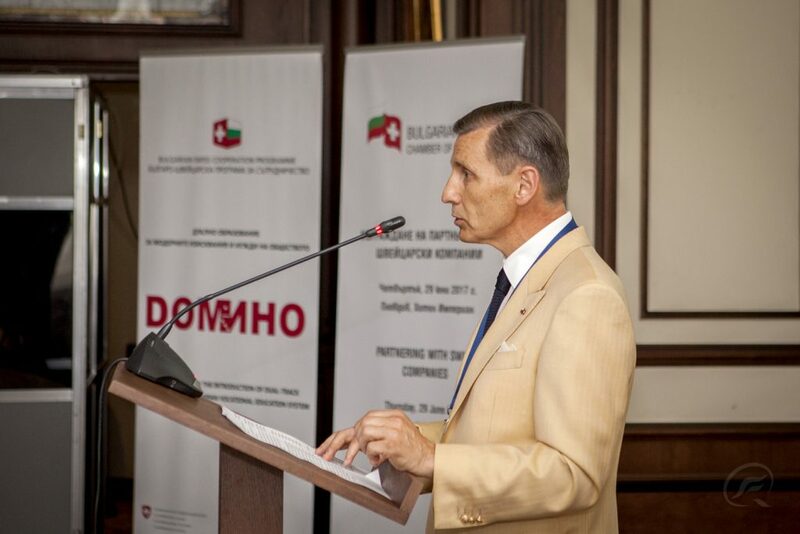 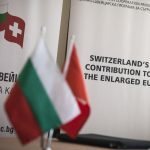 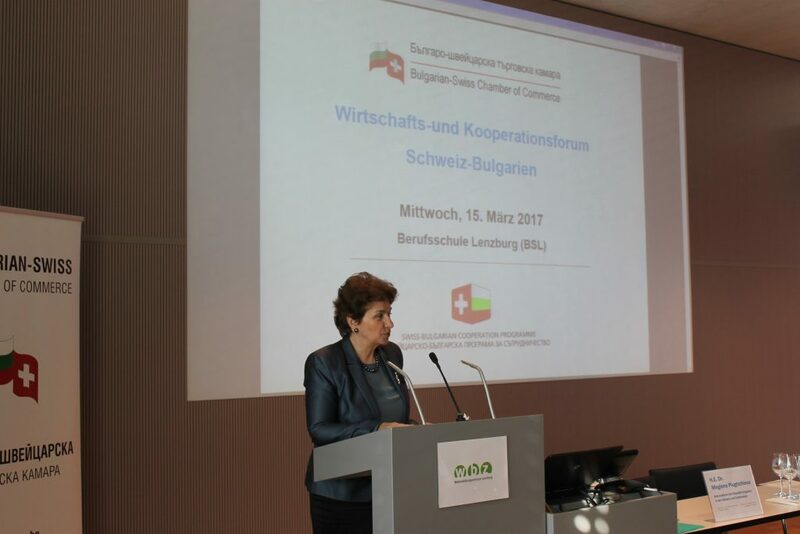 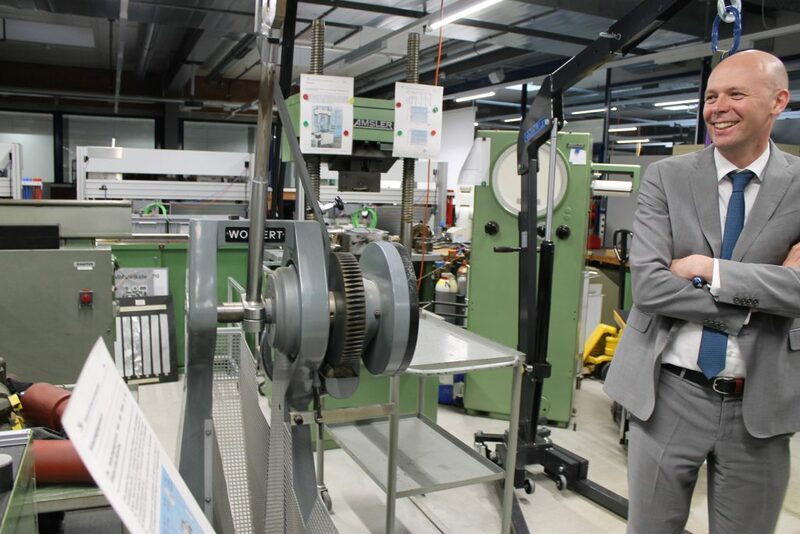 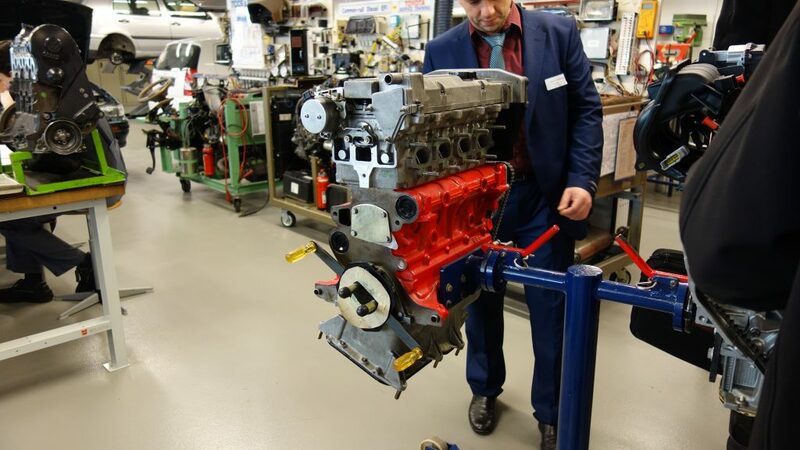 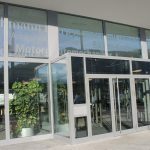 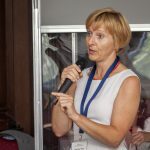 The second goal of the project has been related to the stimulation of Bulgarian companies to participate in the Dual Education, which is in implementation process in Bulgaria since 2015 through the project DOMINO - “Swiss support for the introduction of dual track principles in the Bulgarian vocational education system”, financed by Switzerland under the Bulgarian-Swiss Cooperation Programme. 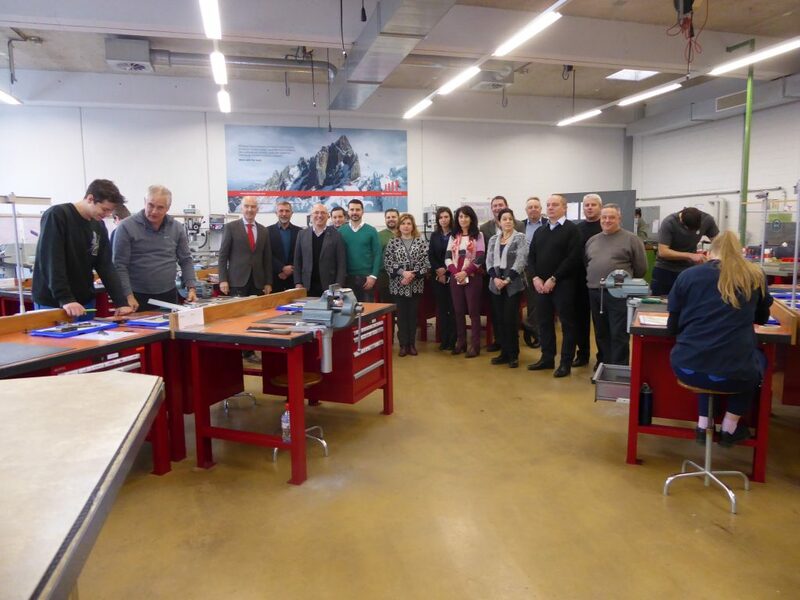 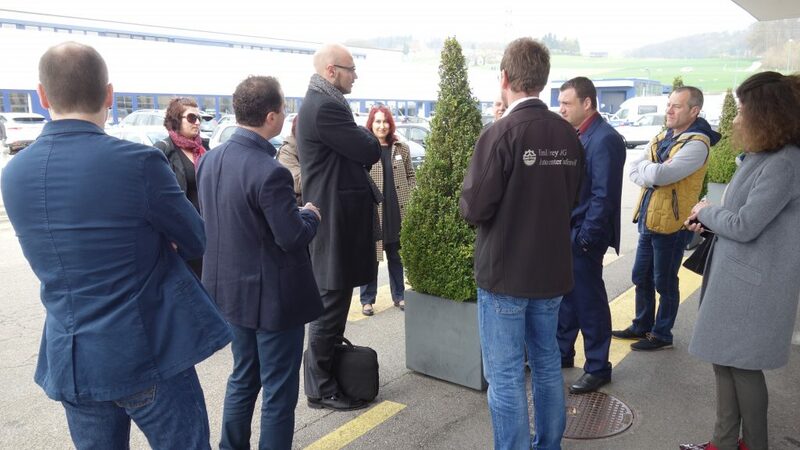 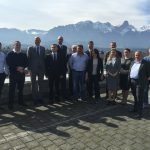 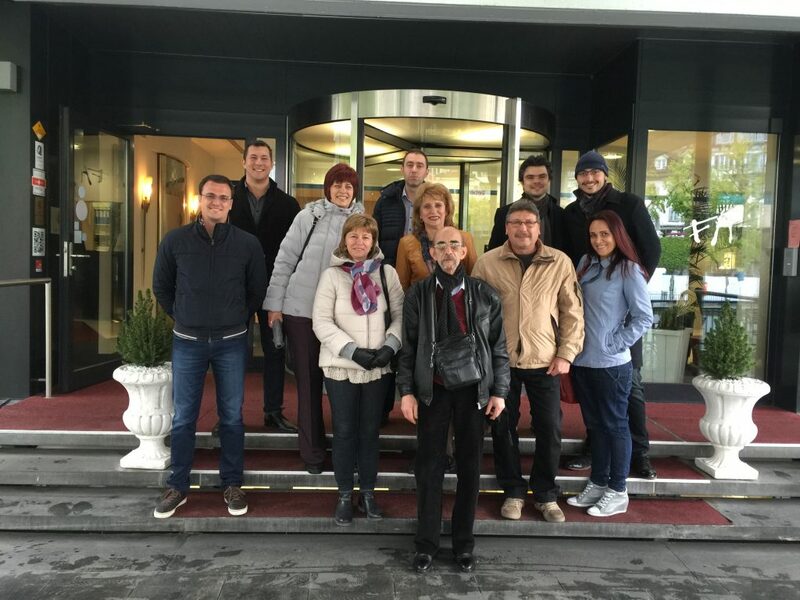 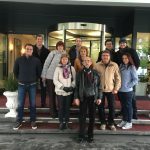 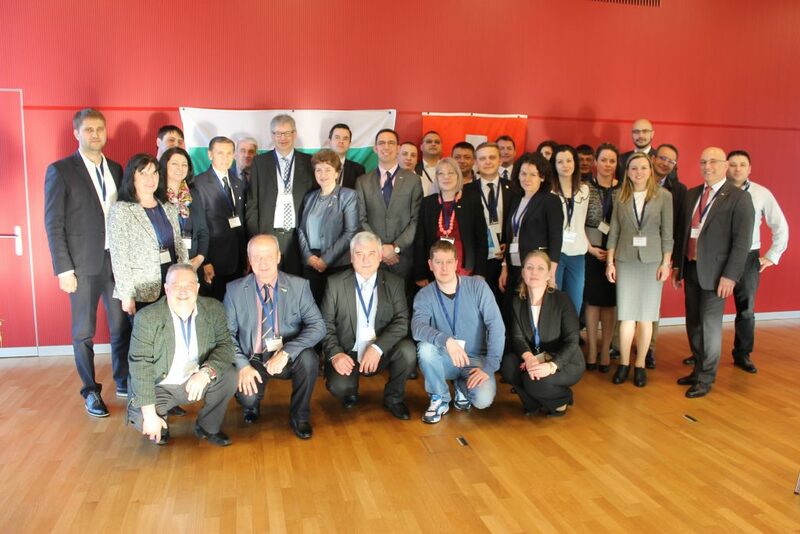 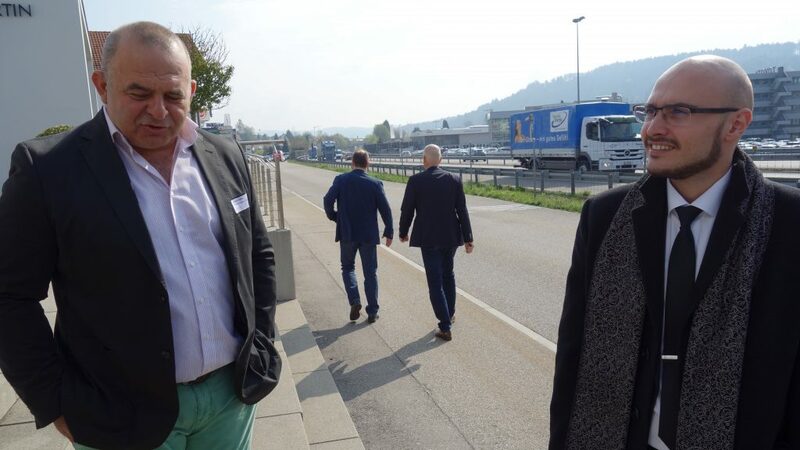 BSCC has organised 8 travel groups, consisting of representatives of more than 50 Bulgarian companies and 16 Bulgarian VET schools, who were able to visit more than 20 Swiss companies from similar industries, which do provide Dual Education. 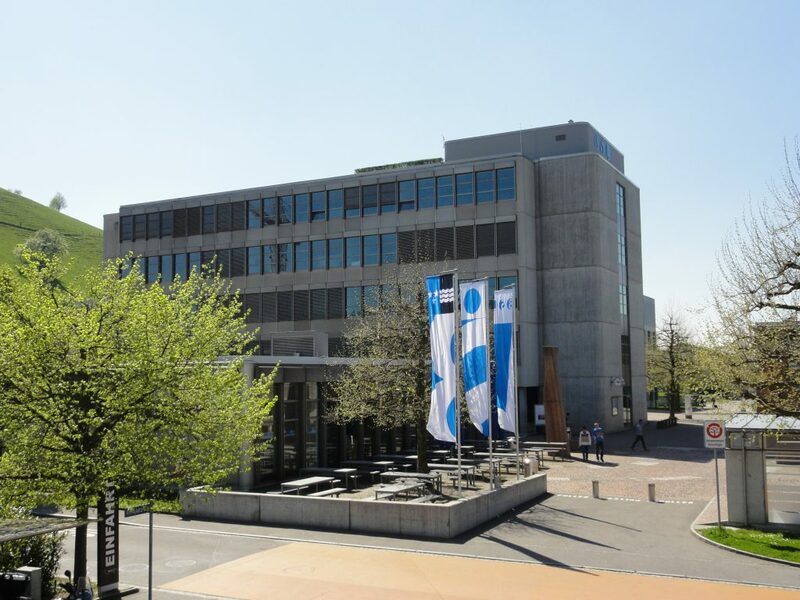 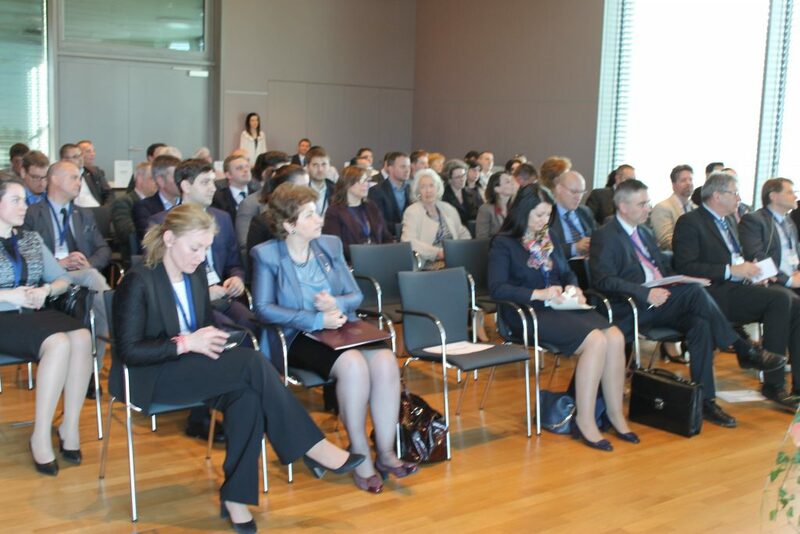 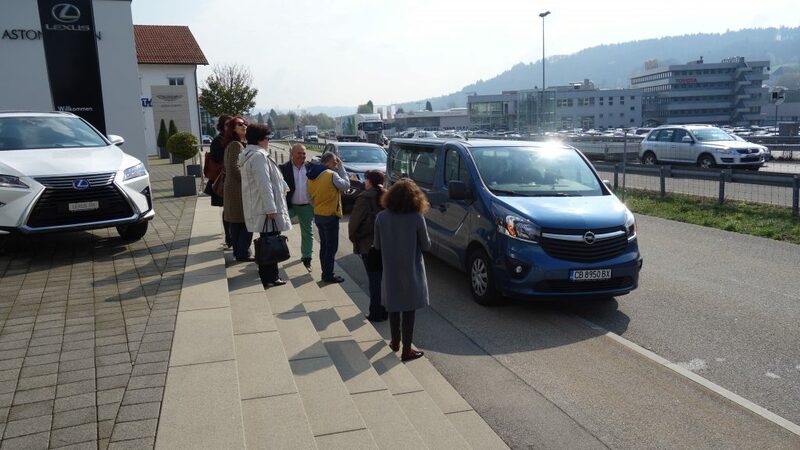 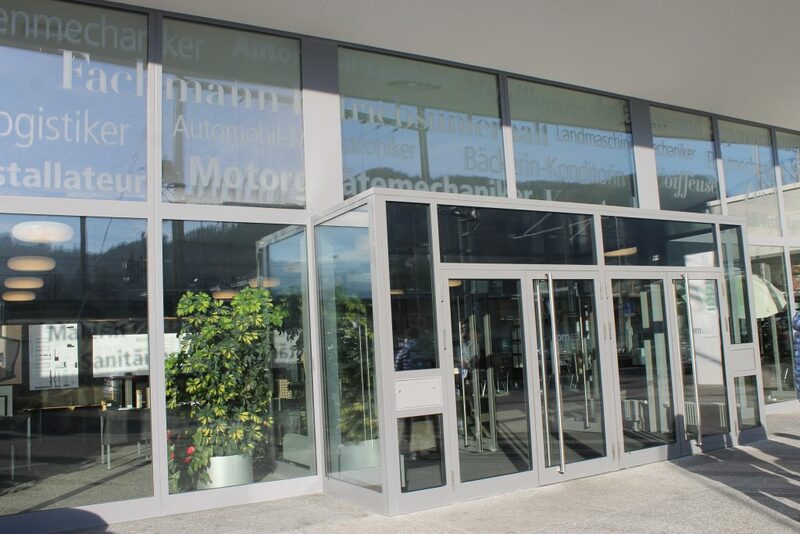 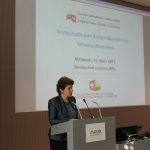 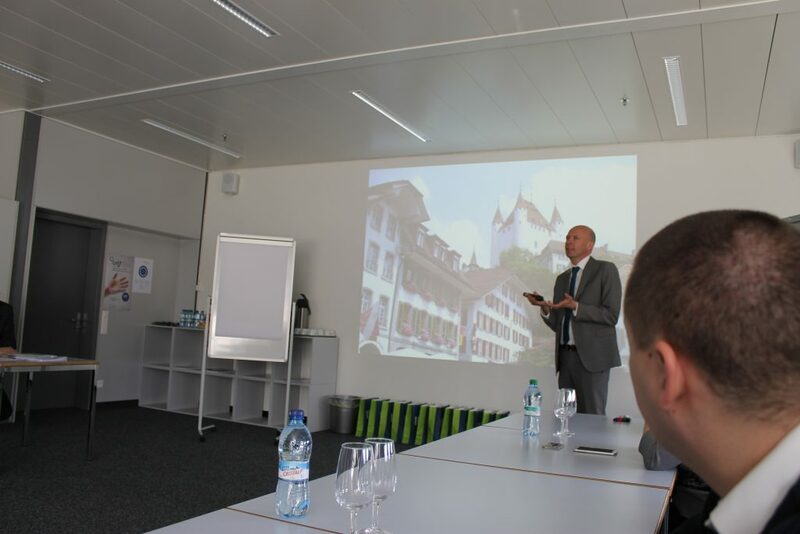 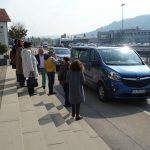 Additionally, there were meetings in 4 VET Swiss schools, located in Thun, Interlaken, Frutigen and Lenzburg. 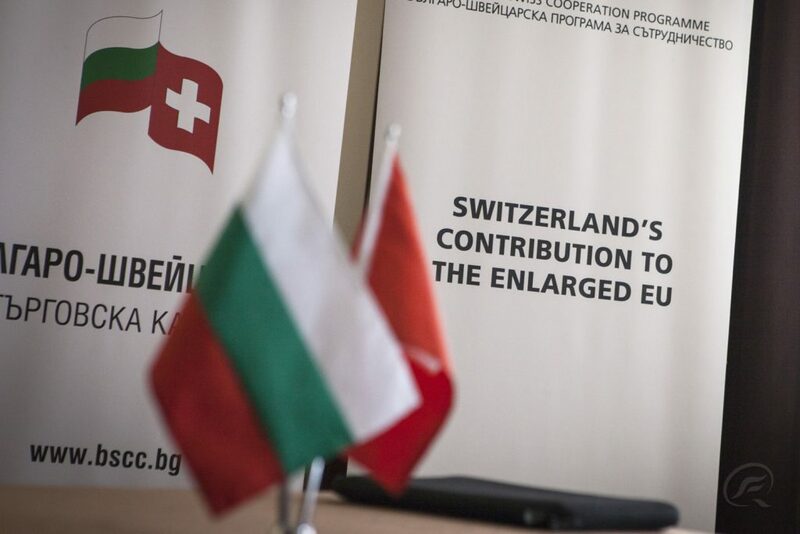 This project is supported by a grant from Switzerland through the Partnership and Expert Fund.